Innovative team gameplay combines a mix of strategy and terrifyingly realistic simulation in Game of Biology! Culture microbes and infect the world, explore unknown areas and hunt for marvelous treasures! 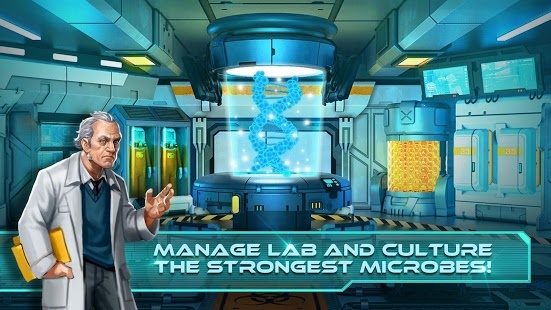 Strengthen your power by managing your lab, producing resources, and culturing the strongest microbes. Master dozens of microbes and use them to infect enemies on the world map. Mine resources, control epidemics, hunt for treasure-numerous exciting events are waiting for you! It is your turn to control the world. You are more powerful than you think! ●Comprehensive in-game help and tutorial system. The game is very easy to pick up and includes a tutorial, so even players with no experience in biological strategy games can jump right in! New functions and equipment are unlocked as you level up, allowing players to learn the game at their own pace. 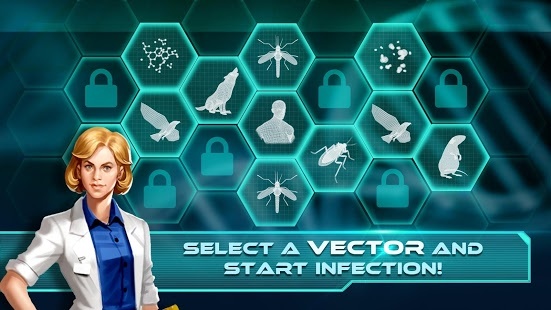 Game of Biology evolves push mobile gaming and the biological strategy game to new levels!